The son of former People’s Democratic Party chairman Haliru Bello, Bilyamin Bello, who was allegedly stabbed to death by his wife, would have celebrated his 36th birthday today. 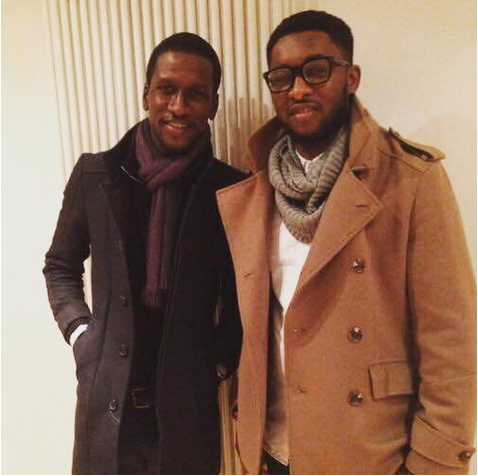 Bilyamin’s friend, Dikko Mustapha on his Facebook page, penned an emotional tribute to his friend. Mustapha reflected on the time they had spent together, stating he wished he had continued to put pressure on Bilyamin not to marry Maryam Sanda, his alleged murderer.